A Wood Idea can transform your staircase in just a few days. 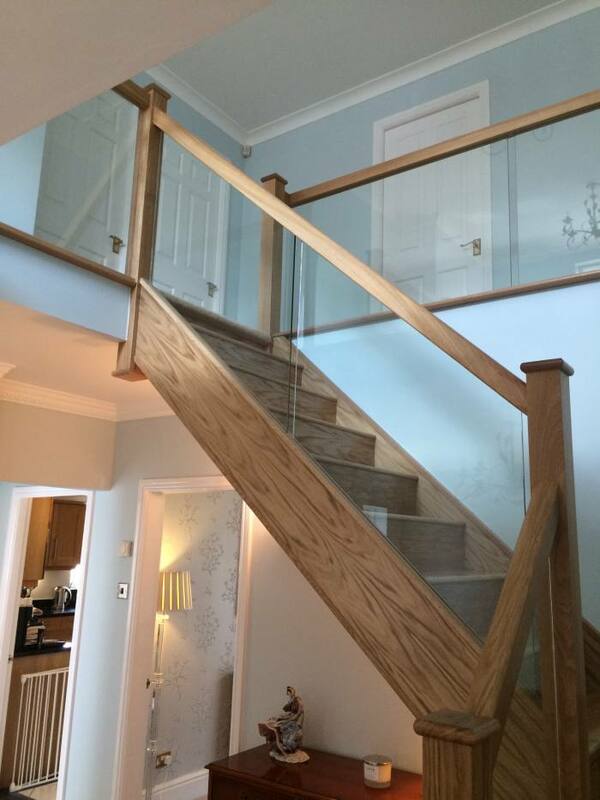 We can take your existing staircase and create a stunning new staircase without the need for any structural work and most importantly no mess!You can choose how to re-style your staircase. You may prefer a more traditional staircase in which case you may decide upon using Oak, Ash or another species of timber. On the other hand you may opt for using a more contemporary style such as steel and glass. Whatever you decide we have a range of styles to suit your home and budget. 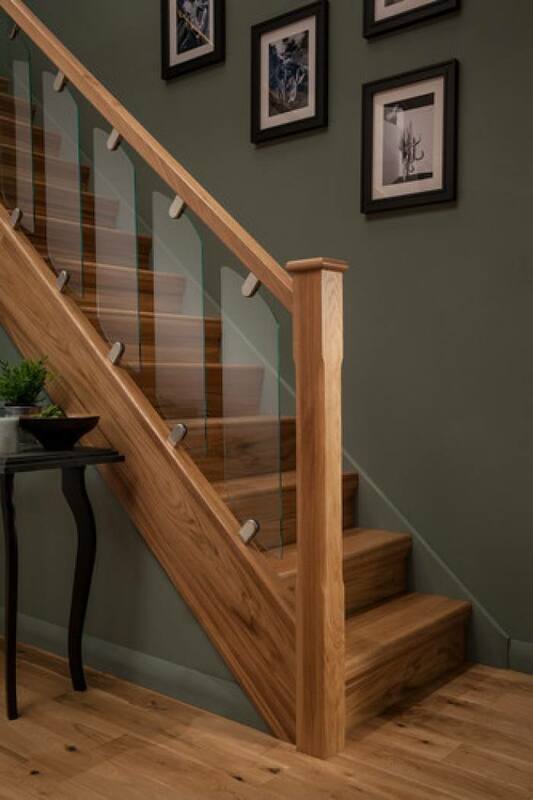 We pride ourselves in the quality of our stairparts, turned spindles and newels in timber such as oak, ash and pine from contemporary to the simplicity of the stop chamfered ranges. 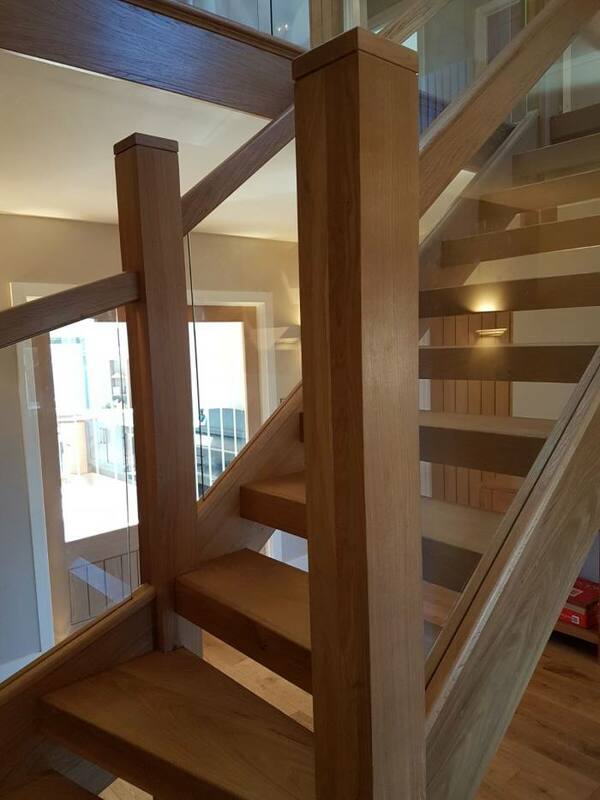 All our stairparts are manufactured from the finest kiln dried timbers. 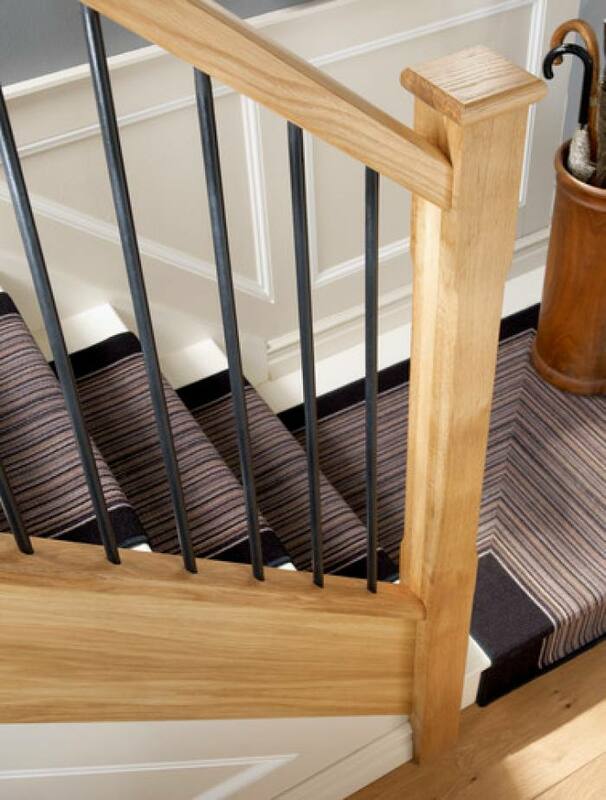 We can offer a complete conversion of your existing stair, treads and risers clad in your choice of timber. Our system avoids the upheaval of removing and replacing of your existing flight, avoiding expensive structural works. Our more contemporary ranges include designs combining timber, glass and metal components. Take a look at the ‘gallery’ to get an idea of the possibilities and jobs we have carried out. While we’re proud of our heritage, we’re continuously working to develop the next generation of high quality timber products. Our dedicated team of product designers are constantly looking at new materials and styles to develop innovative new products, in line with the latest design trends. What’s more, we recognise that ease of installation is important as well, so we’re continually researching new fitting methods to make life easier for you.